I was having a catch up and cup of tea in a local coffee shop and book store with my friend Donna when I spotted this across the way. Well, this sort of book you want on my bookshelves for obvious reasons. However, on closer inspection, it didn’t really live up to it’s bill matter. Having been brought up with Haynes manuals, you have a certain expectation. Nearly every car has a Haynes manual for it, even the USS Enterprise, the Imperial Death Star and International Rescue’s Thunderbirds have manuals. So, imagine how high my expectations where when I saw this book cover! 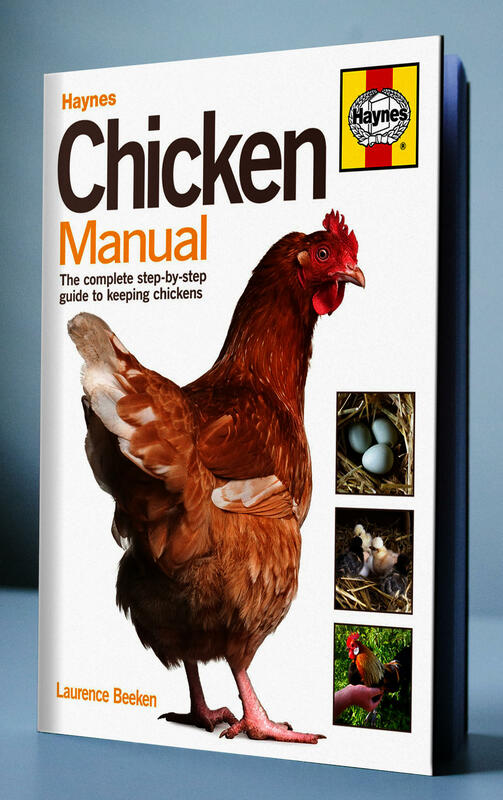 I was hoping for the usual cross-sections and possibly tips on giving your chicken a re-bore if its egg laying productivity started to dip but no, it’s about looking after chickens.